Calling all hikers, walkers, joggers and trail-tacklers: we have your boots! 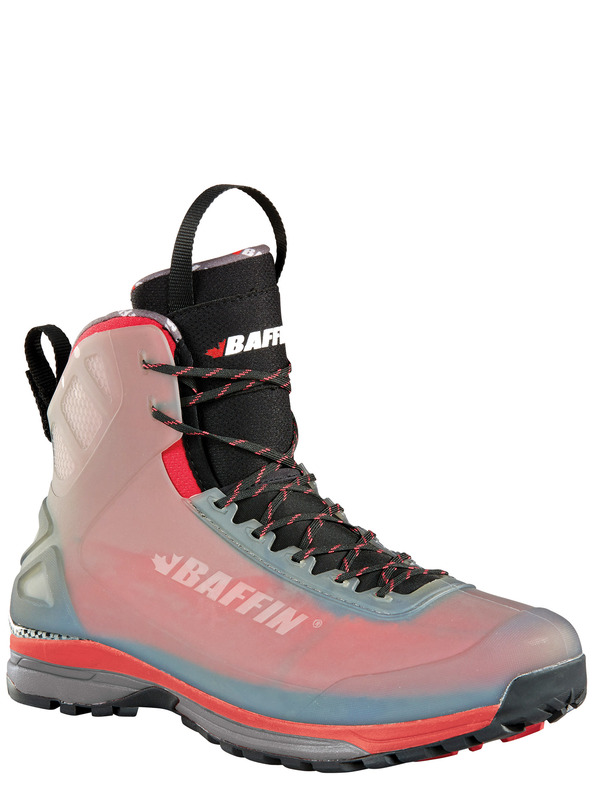 Presenting the all-new Winter Crossover series by Baffin. A completely innovative, hybrid design capable of taking outdoors adventures from the earliest signs of Fall to the latest days in Spring. 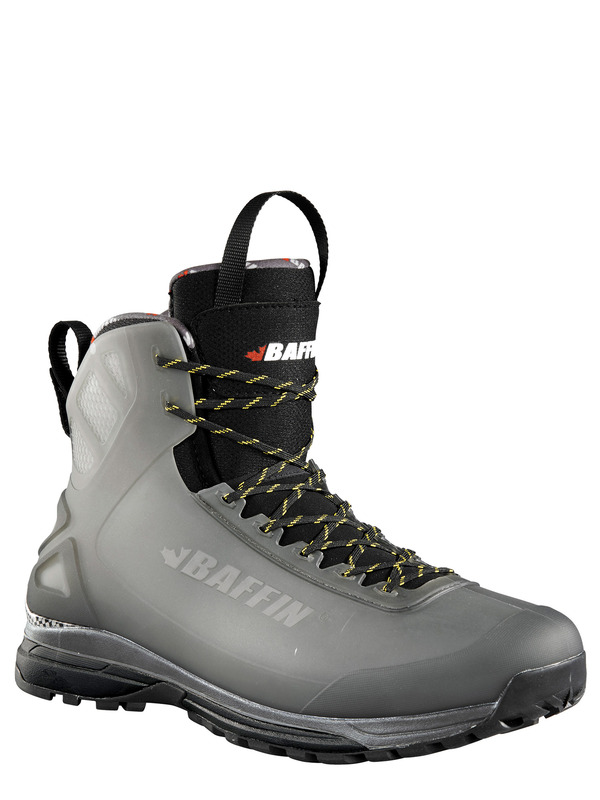 Baffin's Winter Crossover modernizes a traditional hiking silhouette, and "winterizes" its approach. The singing system is an evolution of Baffin's removable Ultralite allows for higher exertion in a broader range of temperatures. With a specially formulated cut & abrasion resistant shell, and superior dual-traction performance in wet or wintery environments - its built to outlast the elements!